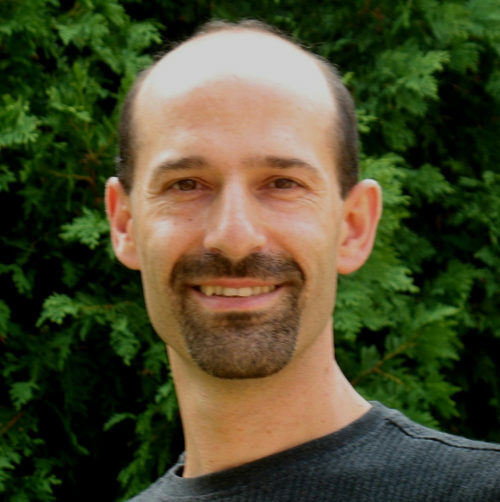 Eli Thompson has been practicing massage therapy since 1999 and Anatomy Trains Structural Integration since 2003. In 2005, he became a Certified Teacher of Anatomy Trains. With a background in mechanical engineering, a history of Martial Arts, and a family of five, Eli is effectively able to weave complex scientific theories into the constant movement and humanity of life. He finds satisfaction in conveying to his students “the seamless wonder of our bodies, our minds, and our experience of life itself”.